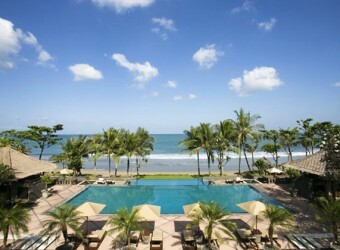 Bali The Legian　Hotel which is the one of the Seminyak highest grade resort hotels is boutique hotel of all the sweet rooms. It is popular among honeymoons in particular. It has the broad sweet room as well as the facilities are well-prepared. You can spend substantial time.